Gilead Sciences (GILD) swung to a profit in the fourth quarter from a loss last year, helped by a plunge in income taxes provision. The top line exceeded analysts’ expectations while the bottom line missed consensus estimates. The biotechnology company guided full-year 2019 product sales in line with the Street’s view. Net income was $3 million or breakeven per share compared to a loss of $3.87 billion or $2.96 per share in the previous year quarter. 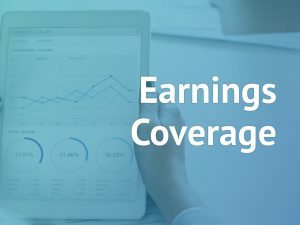 The latest quarter results included an unfavorable impact of $0.99 per share from impairment and a non-cash tax charge related to intangible assets acquired from Kite Pharma Inc. Non-GAAP earnings decreased by 19.1% to $1.44 per share. Revenue declined 2.6% to $5.8 billion. The results were hurt by lower product sales in Europe and in other locations. Chronic hepatitis C virus product sales plunged 50.8% due to lower average selling price and lower sales volume of Harvoni and Epclusa across all major markets as a result of increased competition and the lower patient starts. 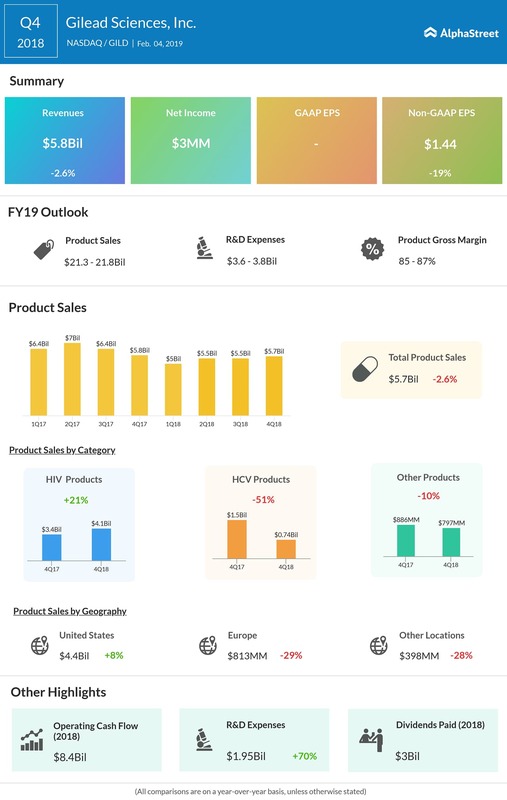 HIV product sales jumped 21% to $4.1 billion, primarily due to the launch of Biktarvy in 2018 and the continued uptake of Descovy, Genvoya, and Odefsey. Other product sales, which include products from Gilead’s chronic hepatitis B virus (HBV), cardiovascular, oncology and other categories inclusive of Vemlidy, Viread, Letairis, Ranexa, Zydelig, and AmBisome, decreased by 10%. Looking ahead into fiscal 2019, the company expects product sales in the range of $21.3 billion to $21.8 billion and adjusted product gross margin in the range of 85% to 87%. The guidance for product sales reflects the anticipated entry of generic versions of Letairis and Ranexa in the US and the full year impact of generic products containing tenofovir disoproxil fumarate in certain European countries. Adjusted research and development expenses for the full year 2019 are anticipated to be in the range of $3.6 billion to $3.8 billion and selling, general and administrative expenses are predicted to be in the $3.9 billion to $4.1 billion range. The diluted EPS impact of acquisition-related, up-front collaboration, stock-based compensation, and other expenses are expected to be $1.40 to $1.50. For the fourth quarter, R&D expenses increased by 69.6% year-over-year. This was primarily due to an impairment charge related to in-process R&D for multiple myeloma treating program, up-front collaboration expenses and higher investments to support the growth of Gilead’s business following the acquisition of Kite. 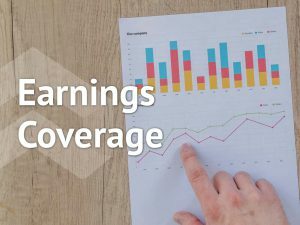 Separately, the company’s board of directors has declared an increase of 11% in its quarterly cash dividend, beginning in the first quarter of 2019. The increase will result in a quarterly dividend of $0.63 per share of common stock. The dividend is payable on March 28, 2019, to stockholders of record on March 15, 2019. Shares of Gilead Sciences ended Monday’s regular session at neutral of $70.05 on the Nasdaq. Following the earnings release, the stock fell over 2% in the after-market session.